The Catholic Hack Episode No 30 –Mike Aquilina Part 2 – Joe McClane | Catholic: Author, Speaker, Evangelist & More! 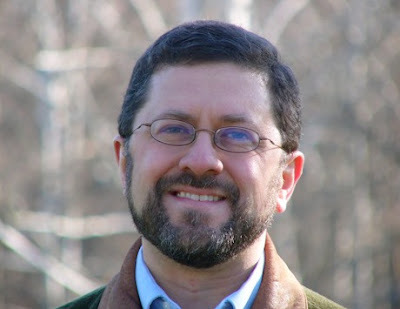 Today we finish up our interview with Mike Aquilina who is the author of more than a dozen books a few of which open up the early Church writings to us. I’m especially fond of The Mass of the Early Christians. Mike has a great way of bringing the early church alive for us and it was a great joy for me to speak with him.